I always assumed that if I wanted to visit Madame Tussauds wax museum, I would have to visit the well-known location in London. 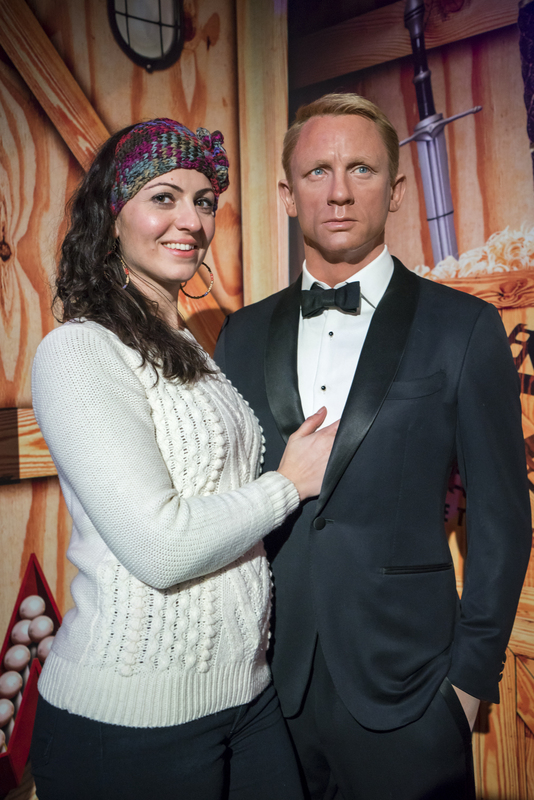 I recently discovered that there are Madame Tussauds sprinkled worldwide, with multiple locations in Europe, the United States, the Far East, and a location in Australia. 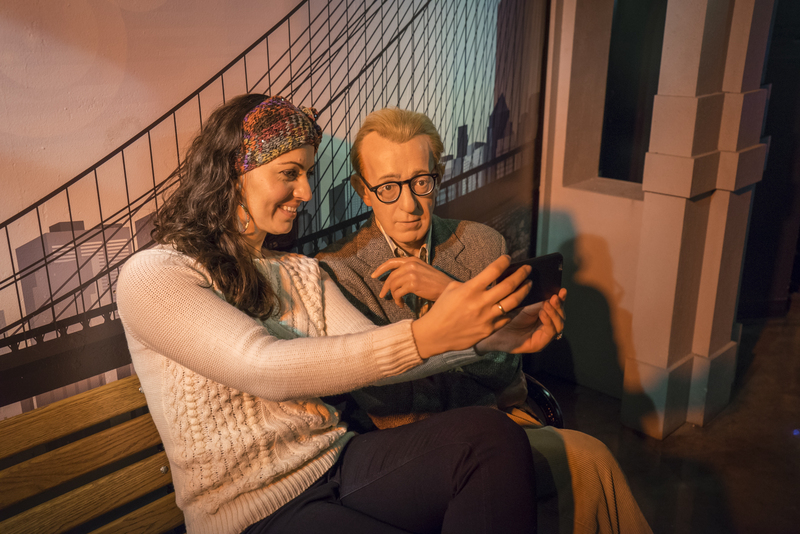 Since we have never bothered to visit the original museum in London, Zena and I decided to indulge our inner tourists and visit the famous wax museum on a recent trip to New York City. 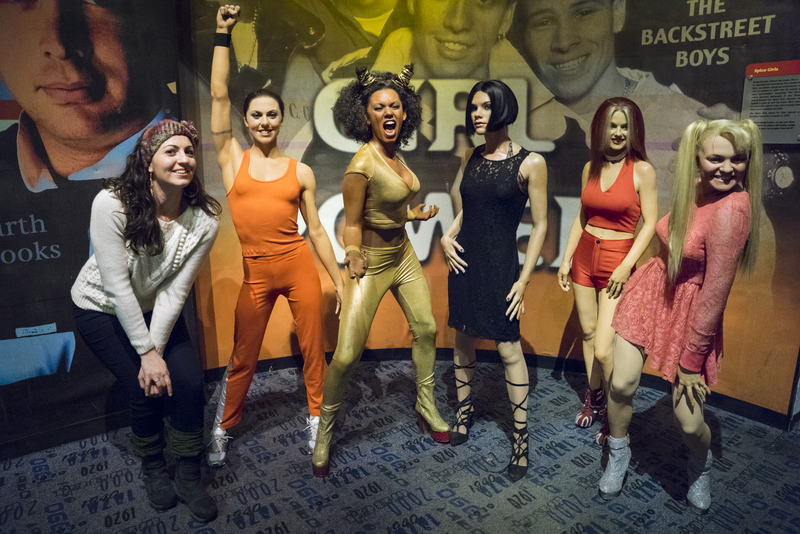 We’ve put this guide together to inspire you to visit the intriguing Madame Tussaud’s Was Museum on your next trip to the Big Apple. Anna Maria “Marie” Grosholtz was born in France in 1760 but was raised in Bern, Switzerland. Her mother was a housekeeper for Dr. Philippe Curtius, a physician skilled in wax modeling. Curtius taught Marie the art of wax modeling and she later became his apprentice. Marie showed talent for the technique of wax modeling, creating her first sculpture of Voltaire in 1777. Over the next decade she created several famous portraits, including Benjamin Franklin and Jean-Jacques Rousseau. Once the French Revolution began in 1789, Marie began modeling death masks of many prominent victims such as Louis XVI, Marie Antoinette, and Robespierre. Madame Tussaud with her wax sculptures. Dr. Curtius died in 1794 and left his collection of wax models to Marie. Upon marriage to François Tussaud in 1795, the exhibition took on a new name: Madame Tussaud’s. Marie moved to London in 1802 to showcase her collection, eventually settling at a location on Baker Street in 1831. 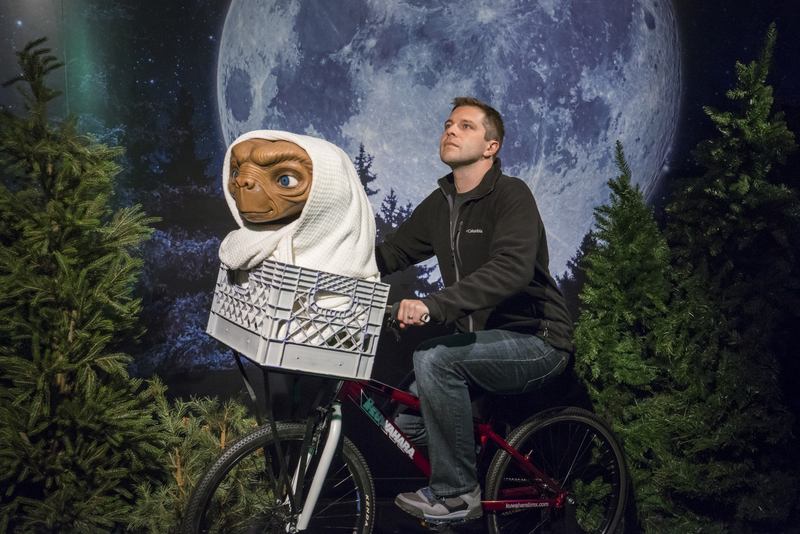 Madame Tussaud’s wax museum has since become a major tourist attraction in London, with expanding branches in worldwide cities such as Amsterdam, Berlin, Prague, Vienna, New York, Hollywood, Orlando, Washington D.C., Bangkok, Beijing, Hong Kong, Tokyo, Sydney, and more. 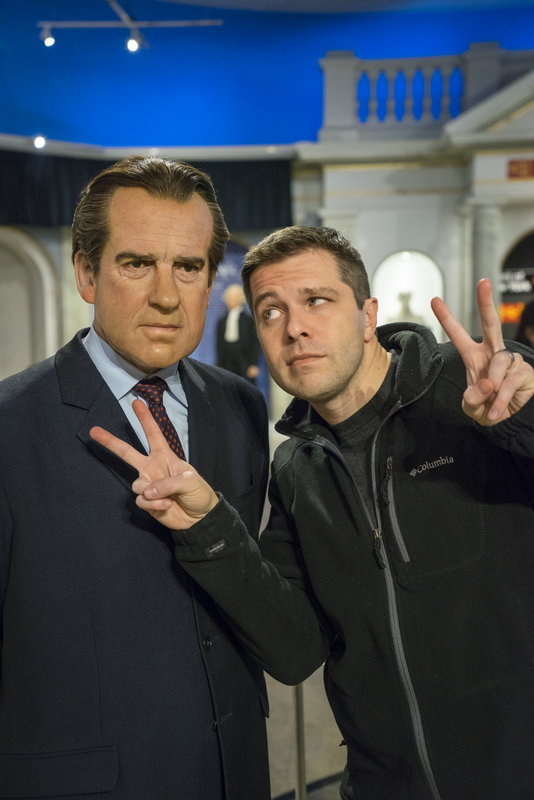 There’s something enchanting about visiting a wax museum. I’m not a big “celebrity” guy, but hanging out with movie stars, television personalities, musicians, and pop culture icons – even in situ – is quite fun. The figures are carefully sculpted and painted to appear lifelike, even with real human hair that is continually washed and maintained. 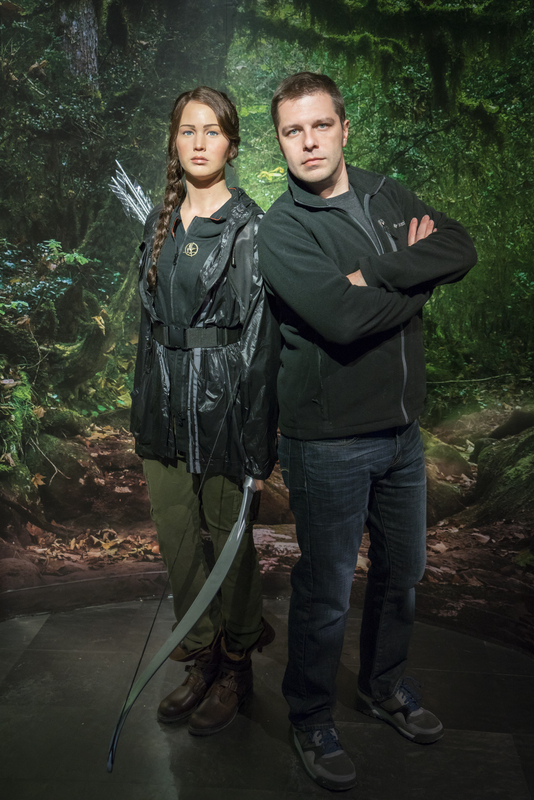 As the wax figures are true-to-life size, it’s interesting to see how tall or short certain celebrities are. 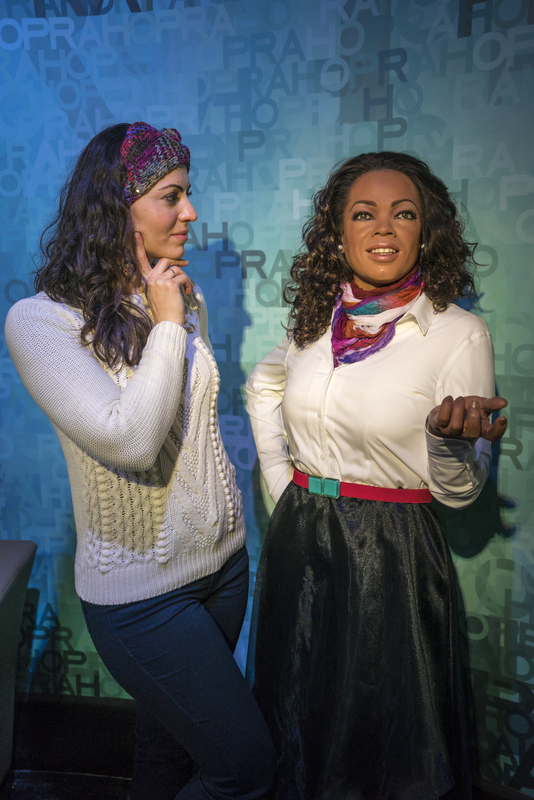 Some of the wax characters are exact matches, providing an uncanny resemblance to their real life counterparts. Others unfortunately miss the mark; you know who they are supposed to be, but the likeness is just slightly off. 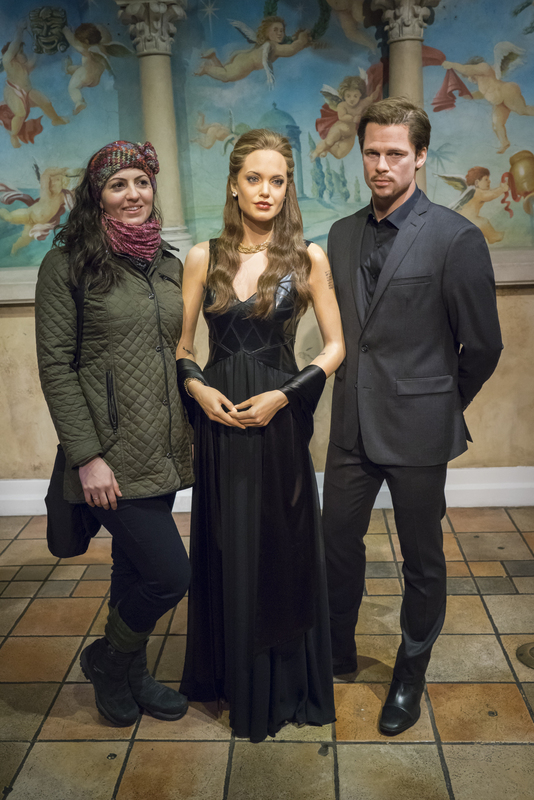 Brad and Angelina seem underdressed considering how cold it was outside. Just hanging out with Jennifer Lawrence. 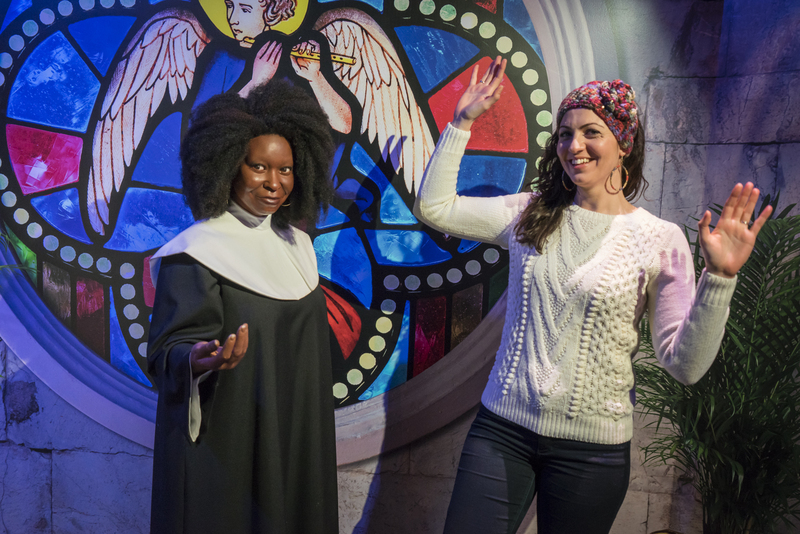 Madame Tussauds encourages you to pose and interact with the figures, although they ask visitors not to touch the faces or hair. Many of the figures are displayed next to accompanying props, which are great for photo ops. Got my Reese’s Pieces in my pocket and I’m phoning home. Speaking of photography, be aware that the exhibition halls throughout the museum are generally dark with spotlights highlighting the individual characters. Take care to have a steady hand when taking low light images; otherwise your pictures will turn out blurry or grainy. You’re welcome to use a flash, although doing so may override the ambient and mood lighting in the museum. 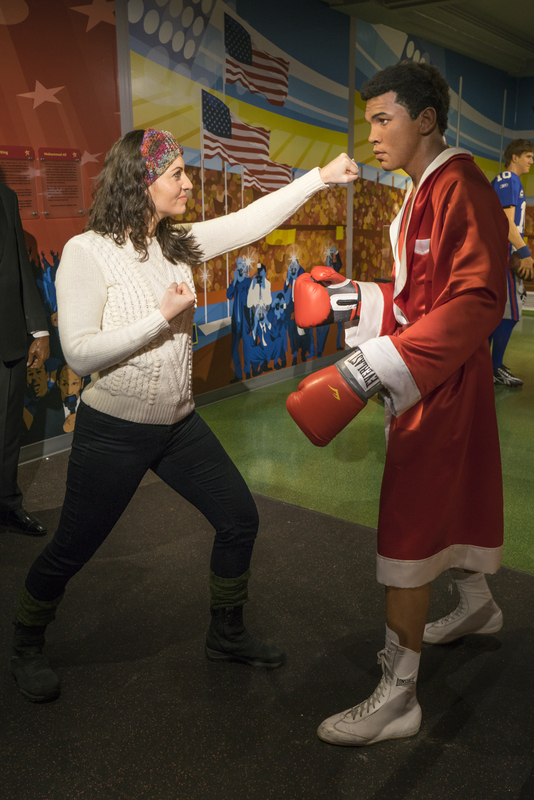 Madame Tussauds in New York is divided into multiple sections, each with its unique themes. 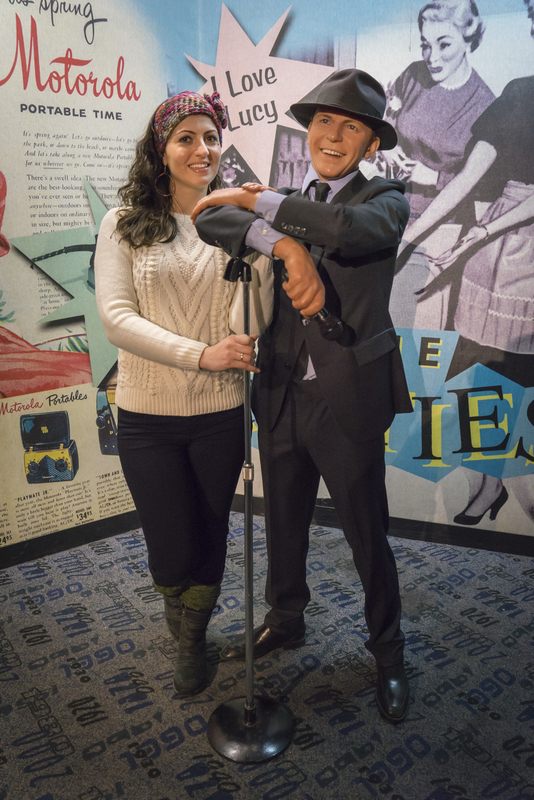 Madame Tussauds in New York is divided into multiple sections. The Opening Night Party features celebrities in formal wear, as if they were arriving for a major event. Film highlights celebrities in their on-screen roles, complete with costumes, props, and sets. Television showcases famous TV celebrities, both current and from the past. Oprah Winfrey. Unfortunately she didn’t give us any of her favorite things. 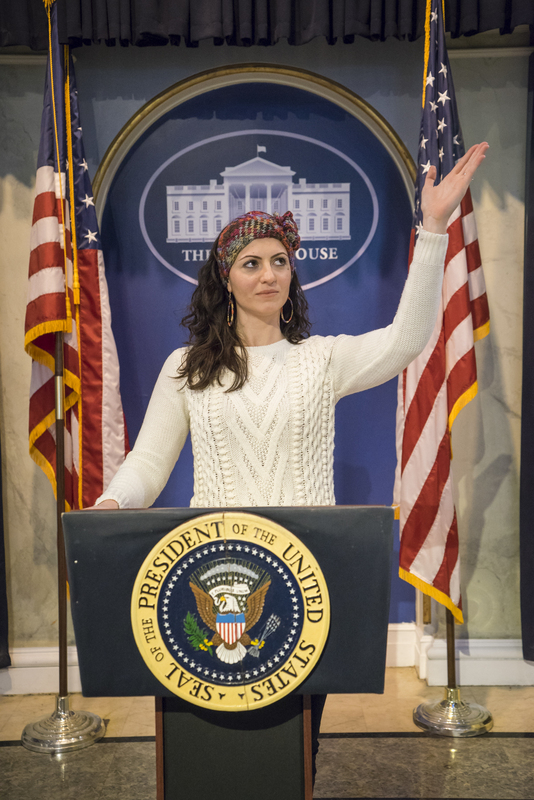 The Gallery features influential world leaders, including a number of famous US presidents. The Spirit of New York contains famous icons from around the city, as well as iconic moments that are associated with the spirit of the Big Apple. Matthew Broderick and I like to hang out on Broadway. That’s how we roll. Pop Culture showcases famous music and television icons, both past and present. A Marvel Super Heroes area features super heroes (mostly the Avengers) and has a 4D theater experience (included in the price of a ticket), which is good for a short 15-minute break to rest your feet. Sports Zone includes famous athletes. Floating like a butterfly, stinging like a bee. Music Zone highlights music talent. 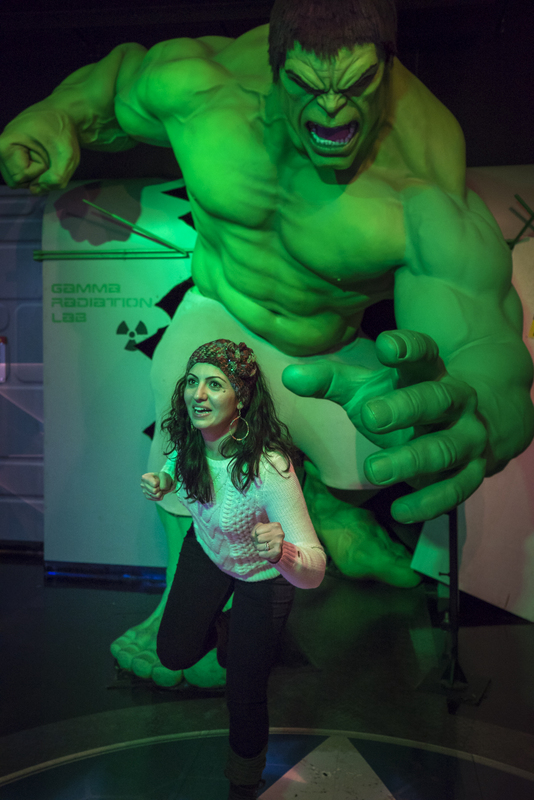 There are several locations throughout Madame Tussauds where photographers are stationed to take your photo with certain characters, which you can later view and purchase in the gift shop for a fee. A wax hand station gives you the opportunity to create wax versions of your hand(s). A cafe is located midway through the museum in case you get hungry. Hours of operation: Open 365 days a year. 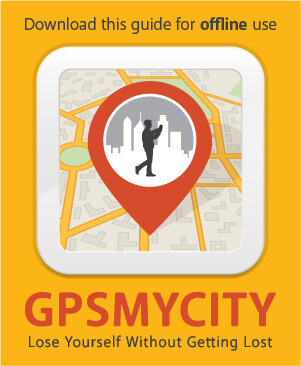 Hours vary so check the time tables online. Cost: $37 per adult; $30.00 per child. Children under age 3 are free. You can save up to 30% by purchasing tickets online (around $30 per adult, $24 per child).